How smart is your home? If you haven’t already installed your first smart home product, you could soon be the last home on the block to do so. 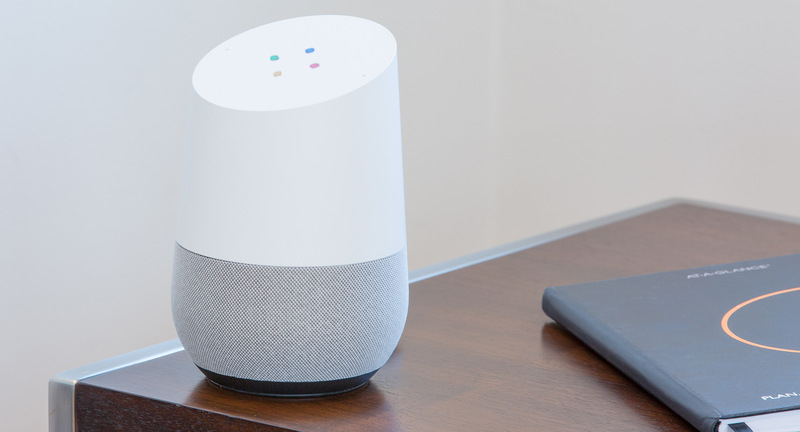 Nearly 30 million smart home products will be sold in 2019, according to the Consumer Technology Association. That’s a 23 percent increase from last year, signaling a potential tipping point for the industry. Smart home technology has become indispensable in today’s luxury home. From top-of-the-line security systems to state-of-the-art climate control, technology is becoming a must-have feature of the best Laguna Beach homes. 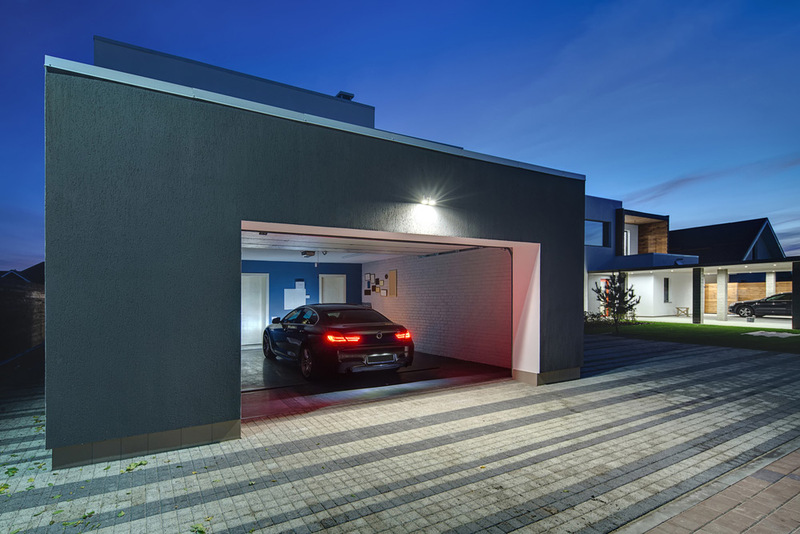 But unless you’re a car collector, you probably haven’t thought too much about how you can use smart home technology in your garage. Here are some ways to use the latest advancements to enhance your home’s garage.